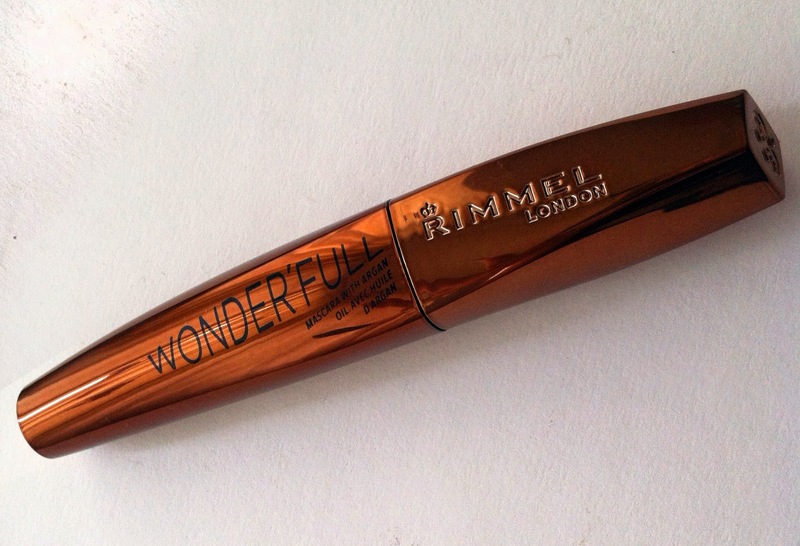 Rimmel London UK Wonder’full Mascara review! Infused with Argon Oil this mascara claims to protect and condition lashes while giving clump free length and volume with it’s plastic short bristled brush. 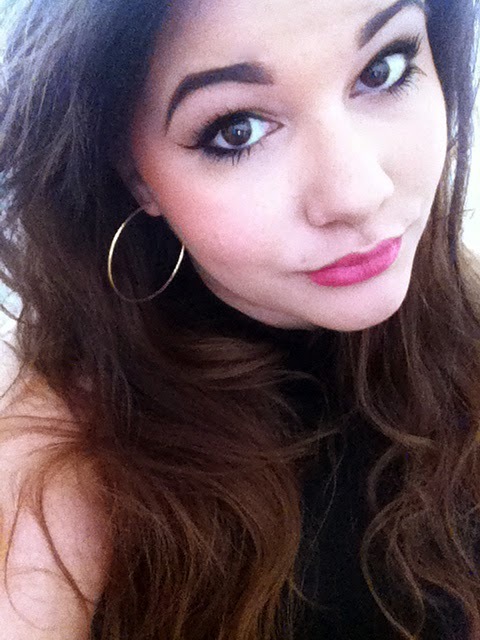 I purchased this mascara while on it’s introductory offer in Boots Cardiff. The packaging was the first thing I liked with this product as it does have a higher end feel to it. I’m finding this a lot lately with drug store brands that they are definitely upping their game with their packaging and look to become more luxury looking. I was a little skeptical as it contains oil and thought it would weigh my lashes down and make the formula crumble but it actually feels like a normal mascara. 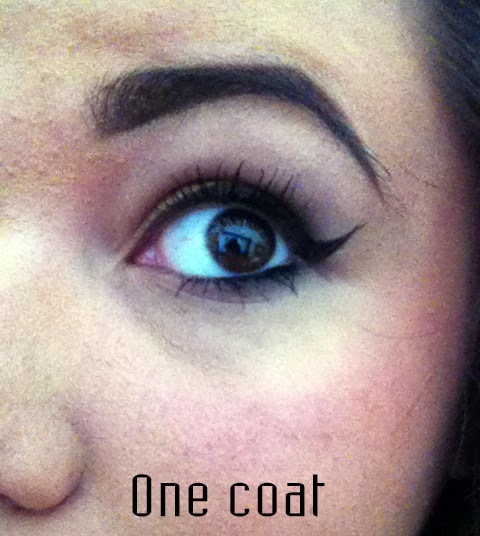 The formula isn’t jet black but it does make lashes look thick and full. The brush is a flexible plastic bristle brush with a hard plastic nub on the end, which I have no idea what it’s for and I’m assuming it’s there as the didn’t want to include and end to the brush. 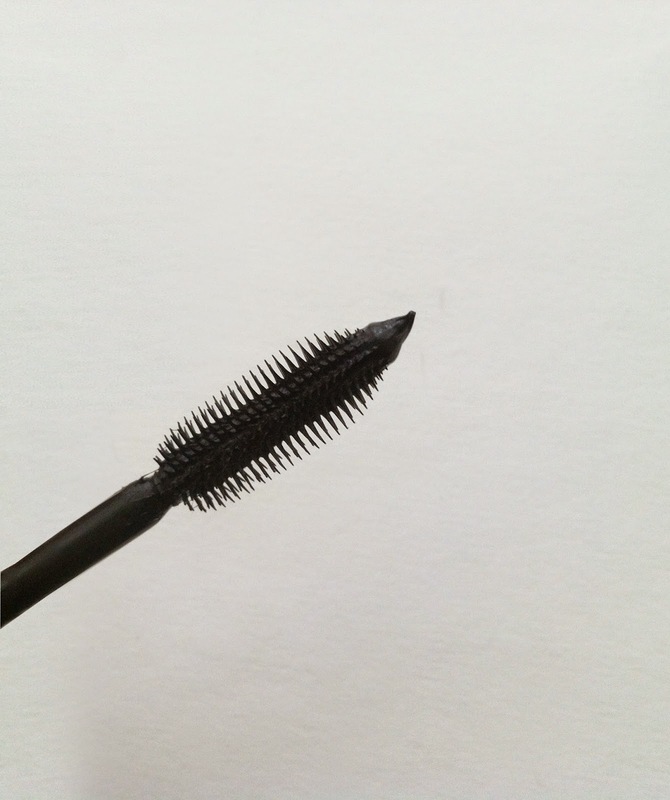 The applicator doesn’t come out with too much product and I did find that the formula was surprisingly thicker than I’d assumed it would be, which is great as it means less product for my lashes. Upon application I did find it it took a lot of wiggling to see a dramatic improvement to my lashes rather than combing it through and it does more of a difference with two coats applied. When dried, lashes aren’t crispy or flake off, they’re really smooth to the touch and do not crumble. Worth the money? Absolutely. It does take time to get used to applying it but I like how the final outcome looks. It’s also fairly easy to remove. 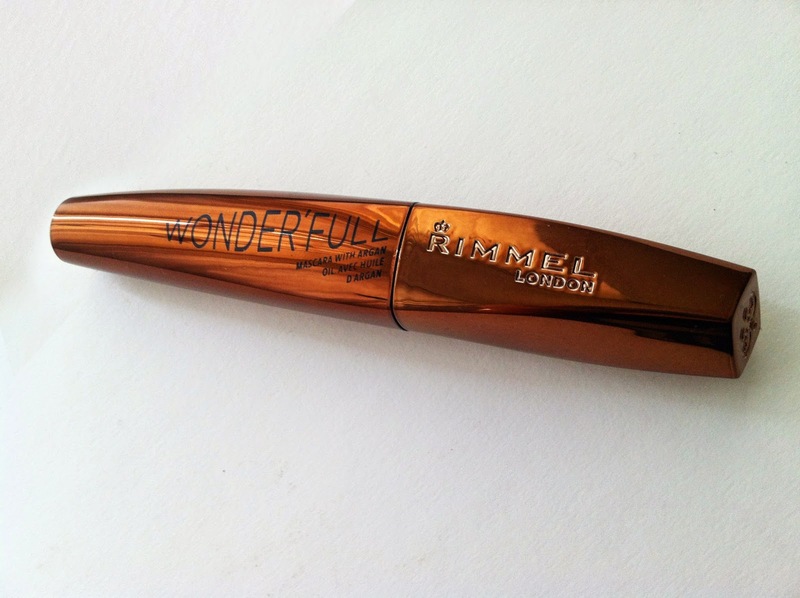 Posted on September 4, 2014 September 4, 2014 by sindyydollPosted in RimmelTagged argan oil, argan oil mascara, argon oil, argon oil mascara, bblog, bblogger, mascara review, Rimmel, rimmel review, Rimmel wonderfull mascara, rimmel wonderfull mascara review, welsh beauty blogger, wonderful mascara. 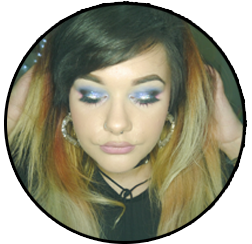 Previous Previous post: NARS Taj Mahal Review! Next Next post: Up and Coming Event; Balance Me Shopping Event at Debenhams Cardiff!